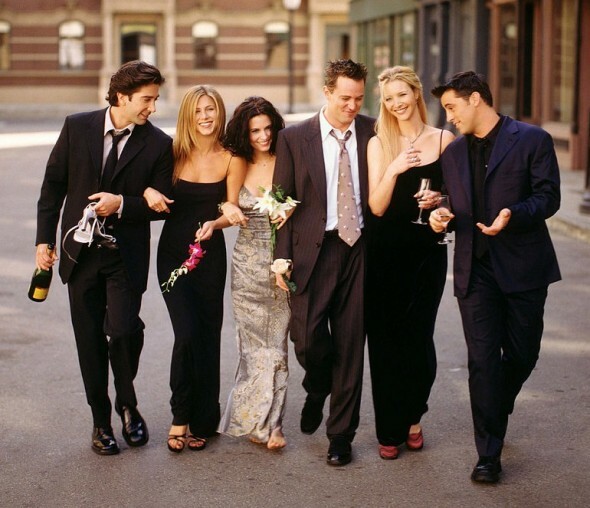 Friends fans have wanted a reunion of the cast on-screen since the NBC series ended. With the majority of the cast gathering together for an event earlier this year, fans have only hyped up the reunion talk. Are you a fan of Friends? Are you sad to hear there won’t be a reunion? Tell us what you think. What TV Show Has the Most Believable Friendship?